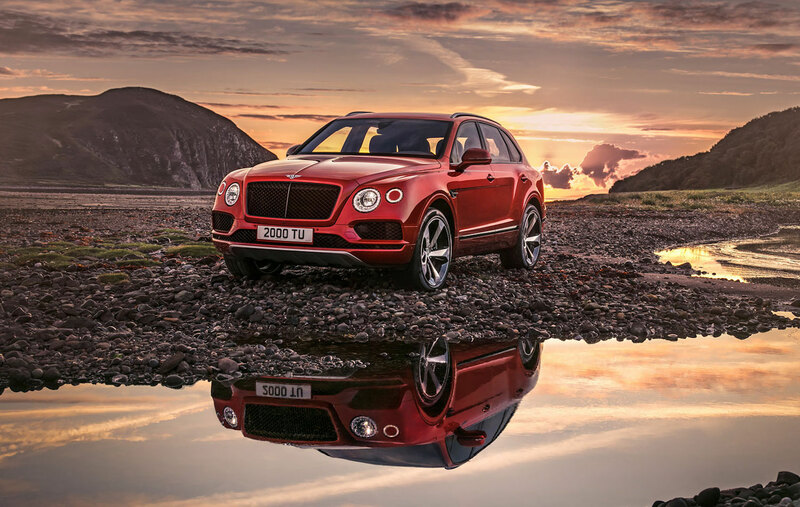 When you own a car like the Bentayga, it’s not presumptuous to assume you also have wads of cash lying around, or a diamond-studded Rolex. 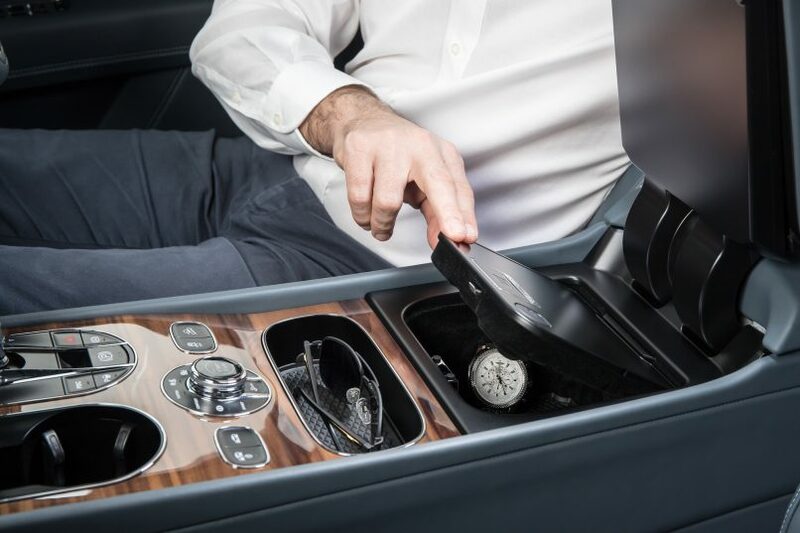 Bentley recognises this may be a security issue for its precious high net-worth clientele, and has hence solved the problem by incorporating biometric security stowage within the luxury tanker. The new biometric security stowage system can store multiple fingerprints. Being a first world problem only the world’s top one percent face, it’s unsurprising that this was Mulliner’s idea. Bentley’s personal commissioning division applied the fingerprint recognition technology onto a high pressure die-cast aluminium secure stowage unit located in the cabin. It also helps that it’s discreetly wedged beneath the arm rest, and doesn’t scream “VALUABLES INSIDE” with over-the-top decoratives. The discreet compartment makes storing your valuables even safer. Two USB ports and an auxiliary socket make connecting and charging mobile devices even easier too. 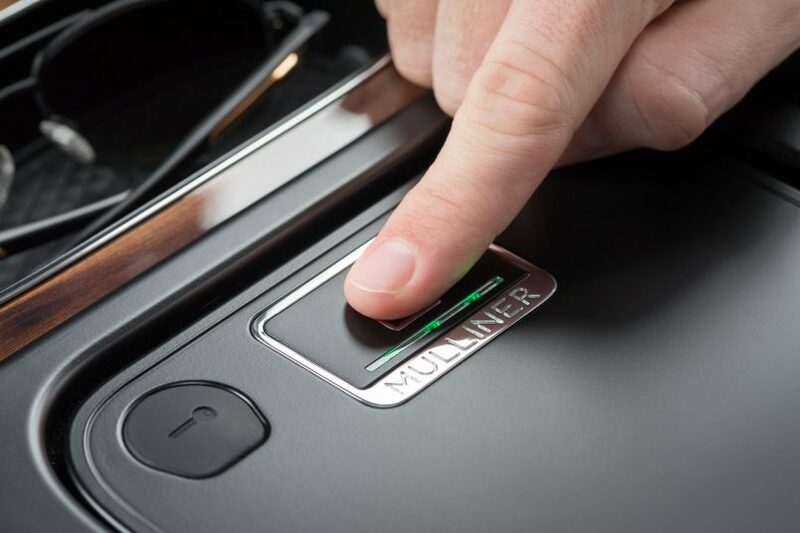 While biometric security isn’t revolutionary in the automobile industry — a few manufacturers already offer keyless engine start options – it’s nice to know that Mulliner has expanded beyond luxuries and into better security for their client’s prized possessions.